Parents are invited and encouraged to share photos of their children on the first day of school. 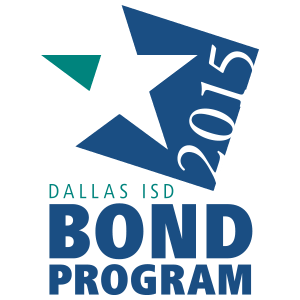 To share, post to your own social media pages using the hashtag #BTSDallasISD. You may also email photos to thehub@dallasisd.org. Thank you for participating, and we hope your family has an excellent school year!